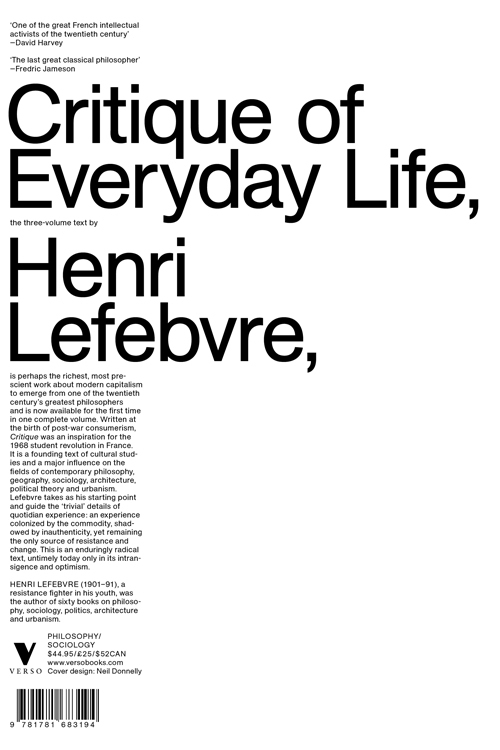 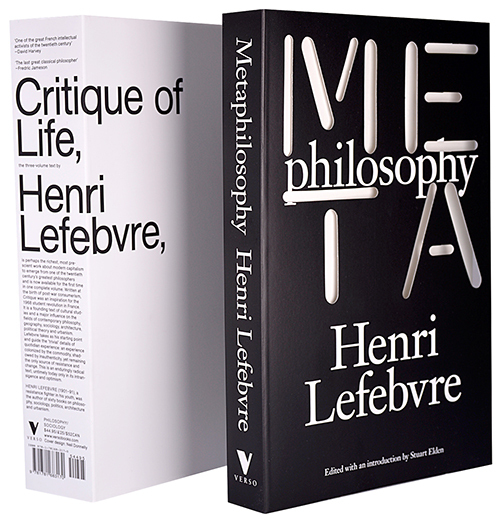 In the newly published Metaphilosophy, Henri Lefebvre works through the implications of Marx’s revolutionary thought to consider philosophy’s engagement with the world. 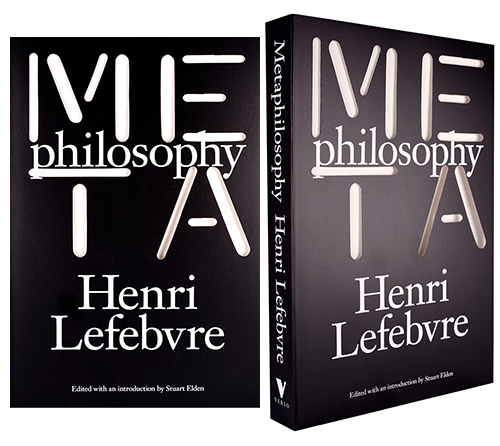 Designed with this beautiful die-cut cover (cover design by Neil Donnelly), Metaphilosophy is a key text in Lefebvre’s oeuvre and a milestone in contemporary thinking about philosophy’s relation to the world. 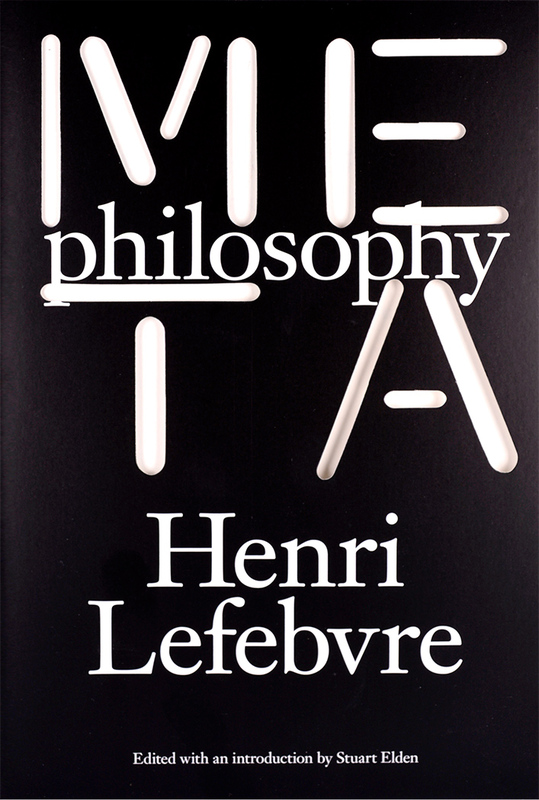 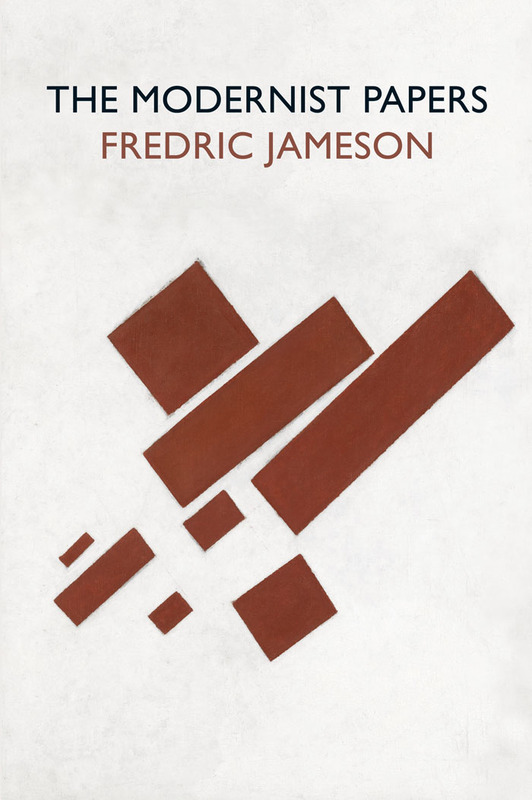 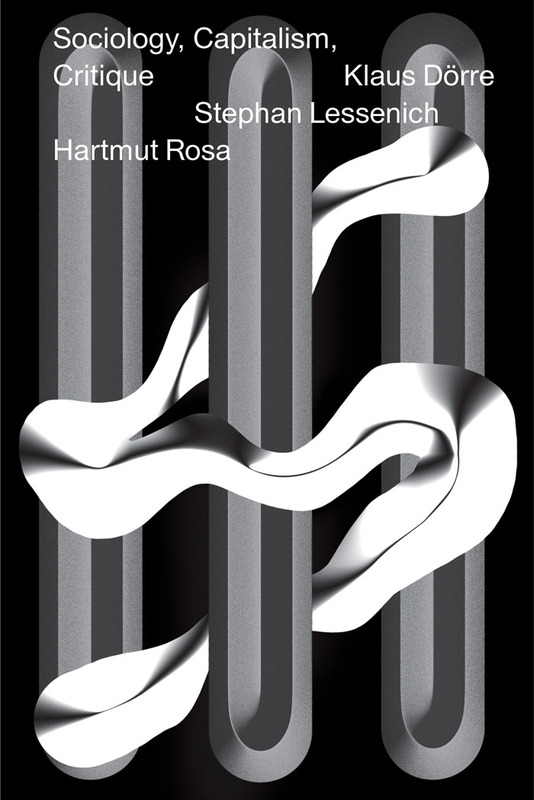 To mark publication of Metaphilosophy we have 50% off this book, and a selection of some of the best from our theory shelves, when you buy two books or more. 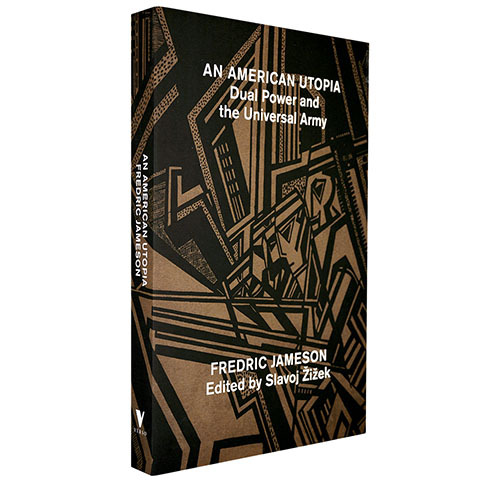 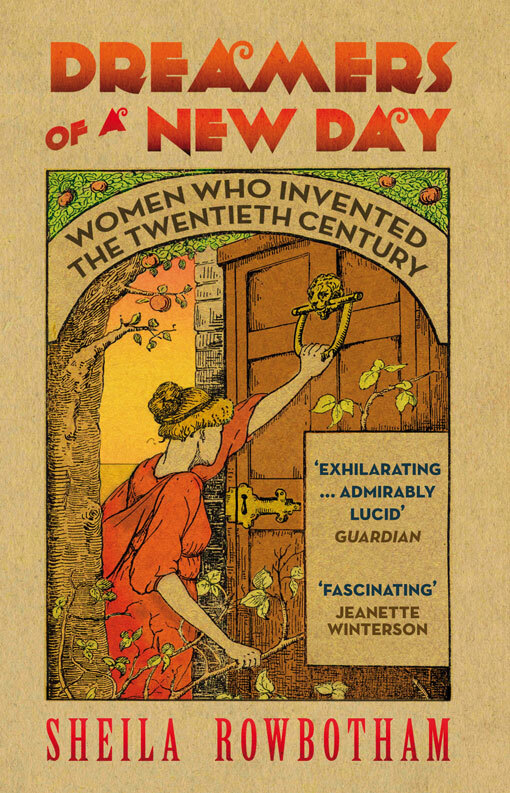 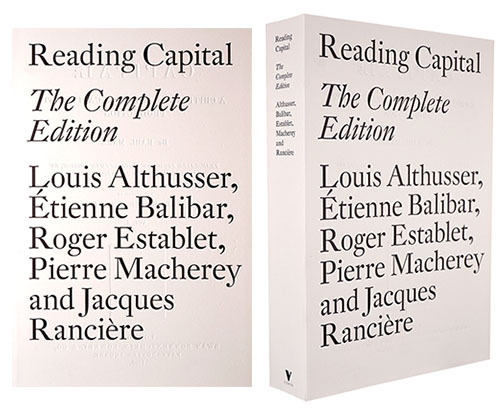 Includes recent releases Reading Captital: A Complete Edition, and An American Utopia, as well as best-sellers like Critique of Everyday Life. 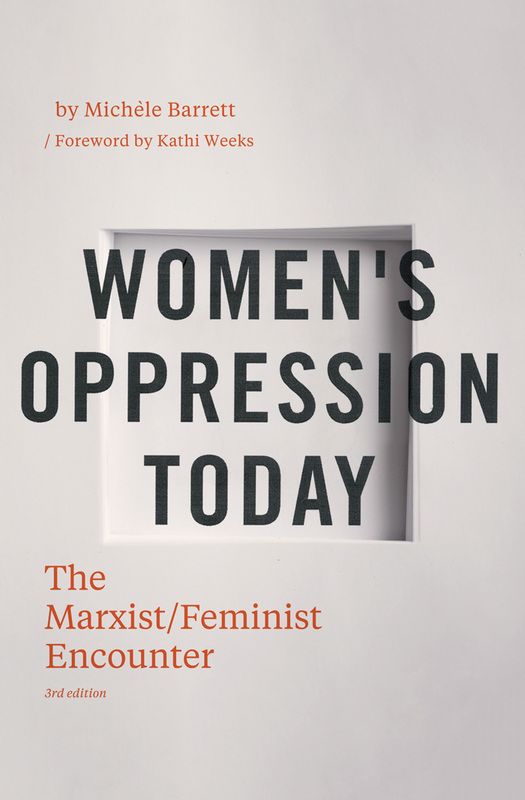 See below, and to the right, for the full list. 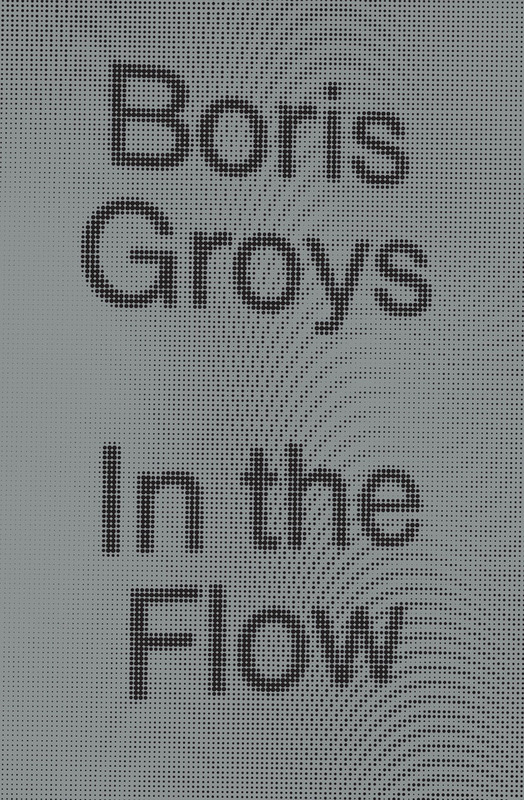 Click here to activate your 50% off. 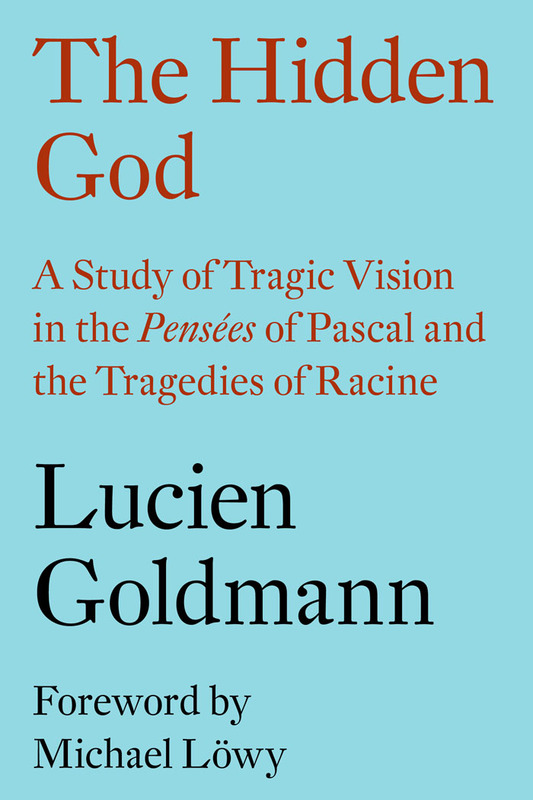 Leading French thinker with his key work on philosophical thought. 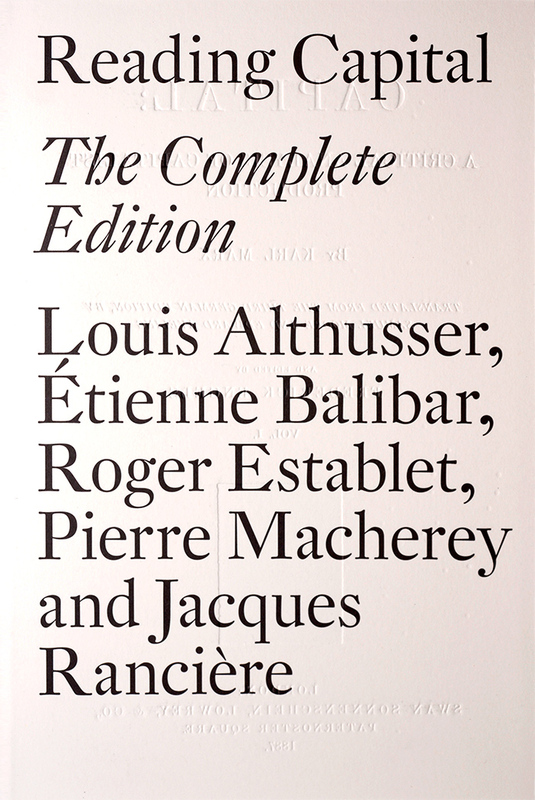 Reading Capital: The Complete Edition by Louis Althusser, Etienne Balibar, Roger Establet, Pierre Macherey, and Jacques Rancière. 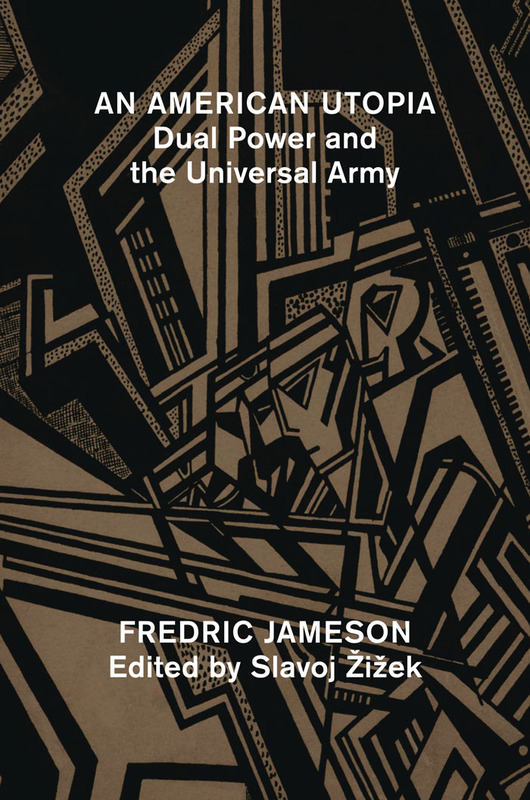 Translated by Ben Brewster and David Fernbach. 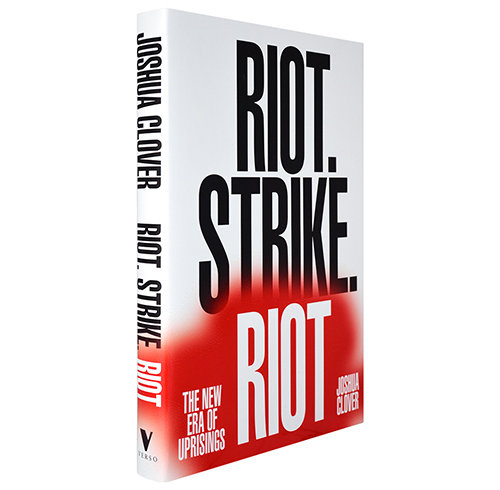 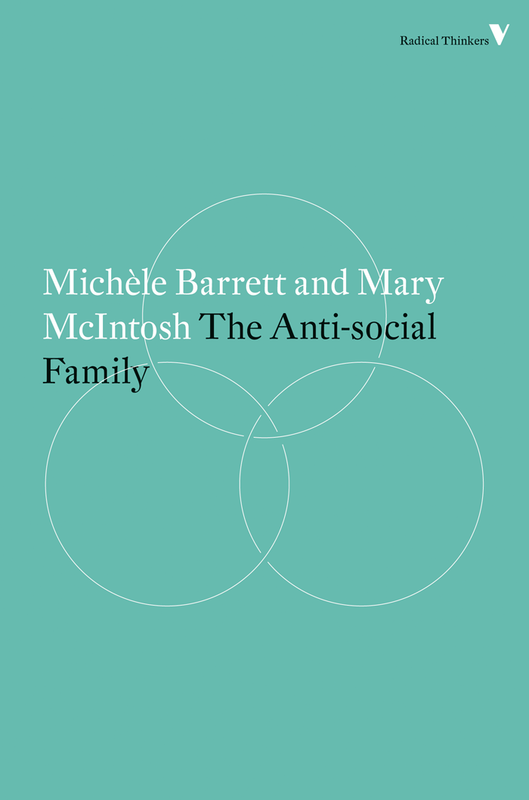 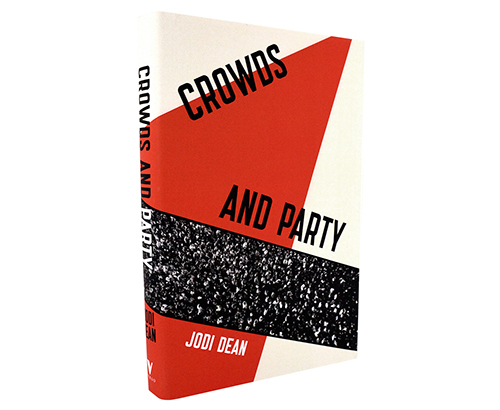 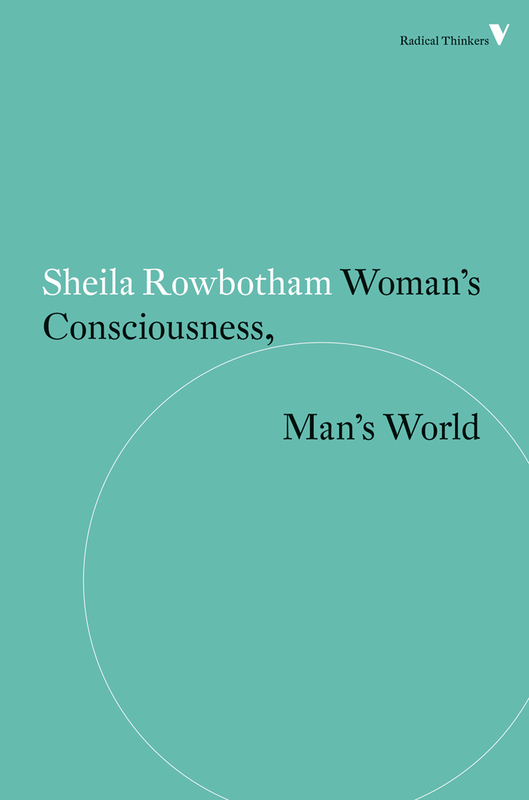 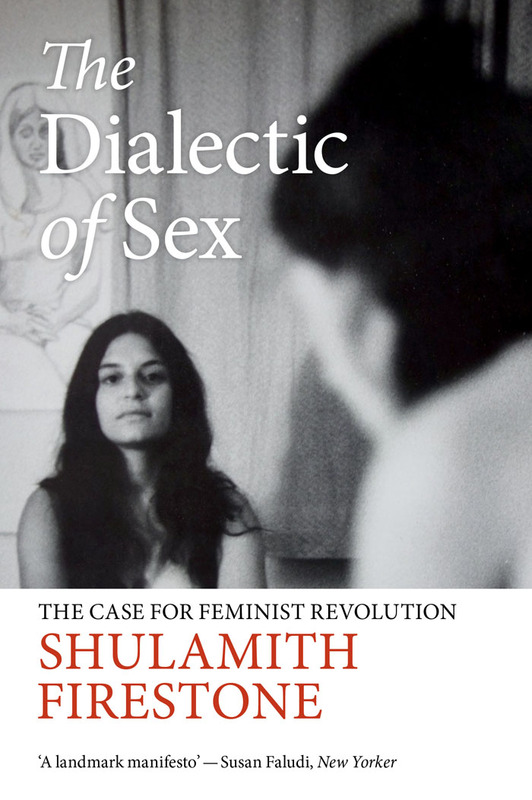 Controversial manifesto by acclaimed cultural theorist debated by leading writers. 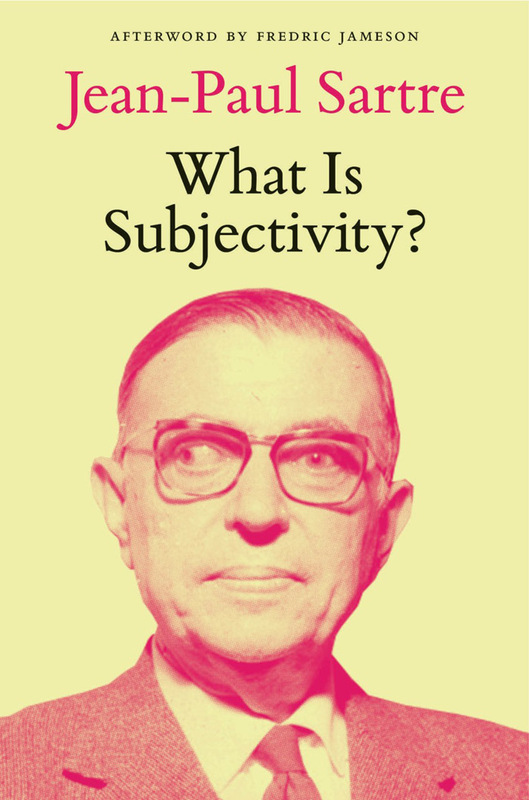 Jean-Paul Sartre, at the height of his powers, debates with Italy’s leading intellectuals. 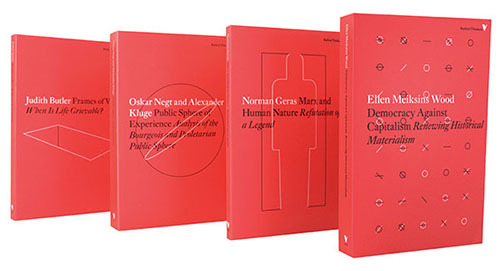 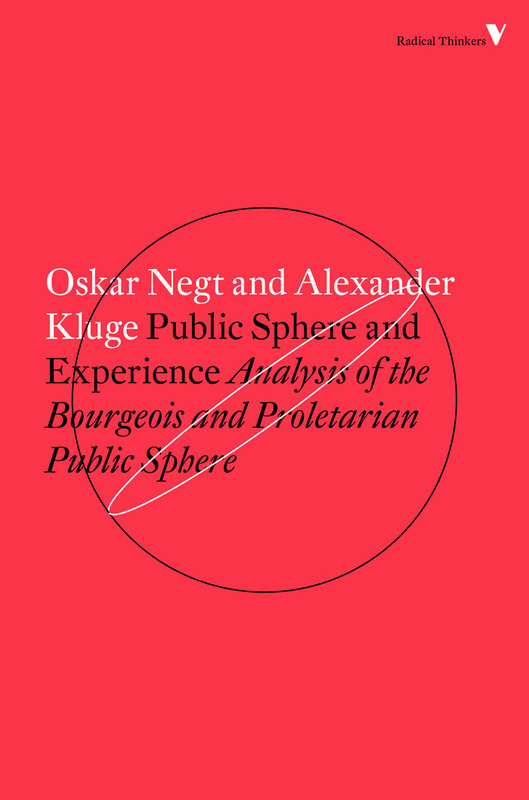 In Kluge and Negt’s groundbreaking book they examine the material conditions of experience in an arena that had previously figured only as an abstract term: the media of mass and consumer culture. 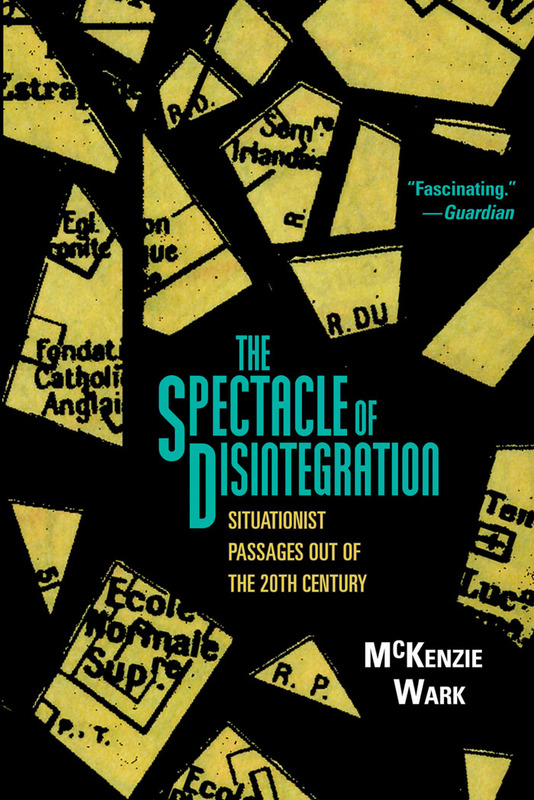 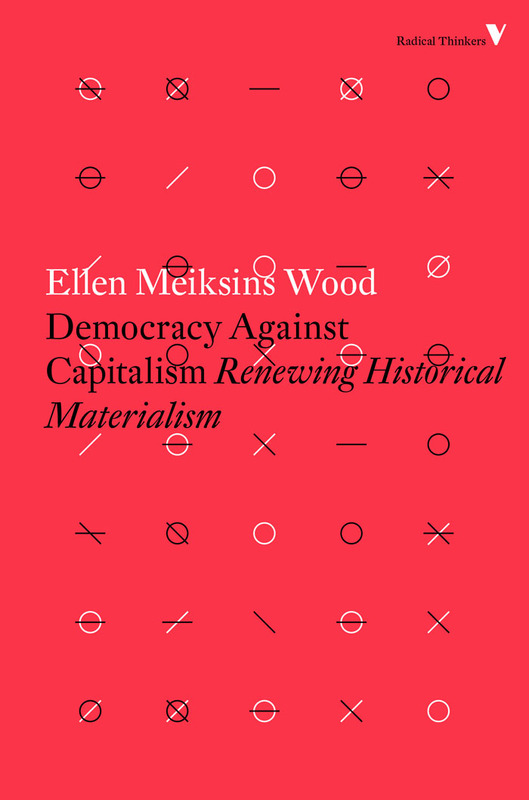 Historian and political thinker Ellen Meiksins Wood argues that theories of “postmodern” fragmentation, “difference,” and con-tingency can barely accommodate the idea of capitalism, let alone subject it to critique. 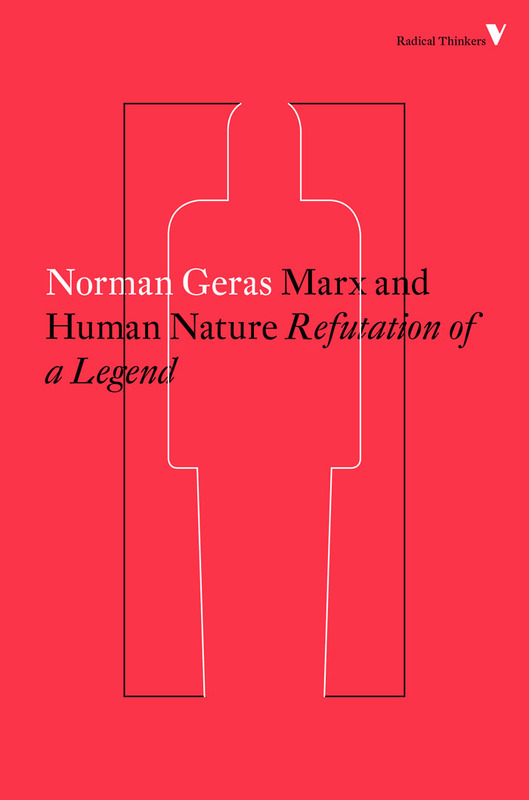 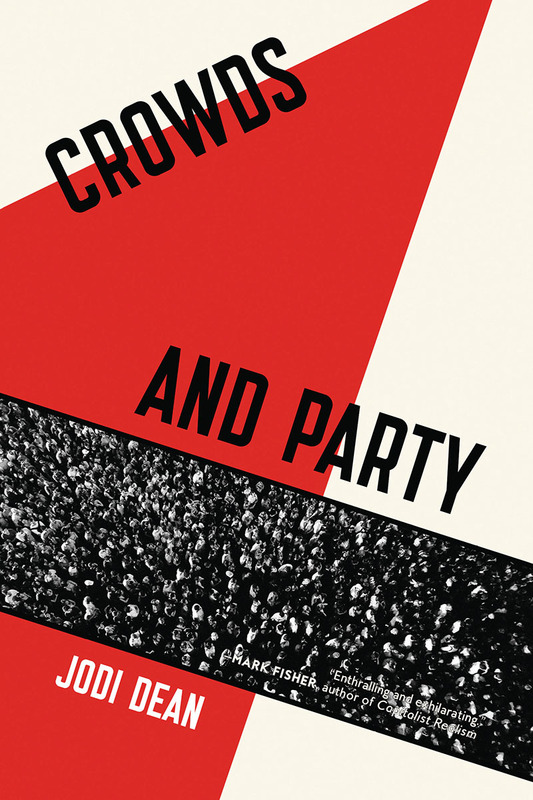 In this passionate and polemical classic work, Norman Geras argues that the view that Marx broke with all conceptions of human nature in 1845 is wrong. 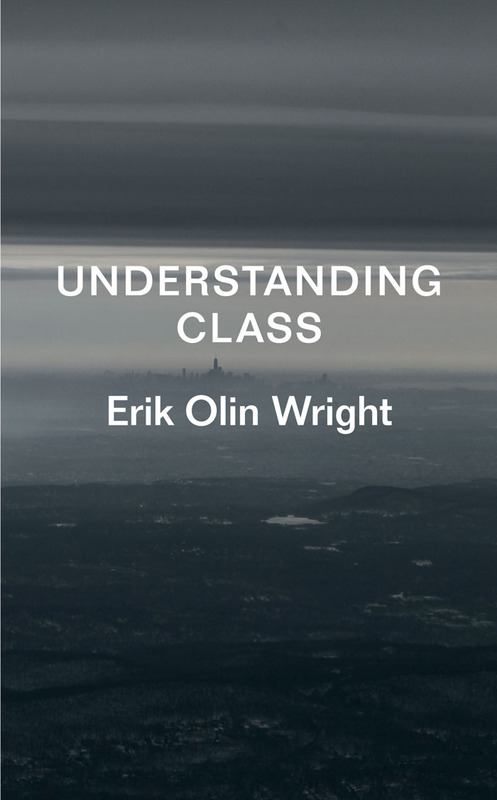 Leading sociologist examines how different readings of class enrich our understanding of capitalism. 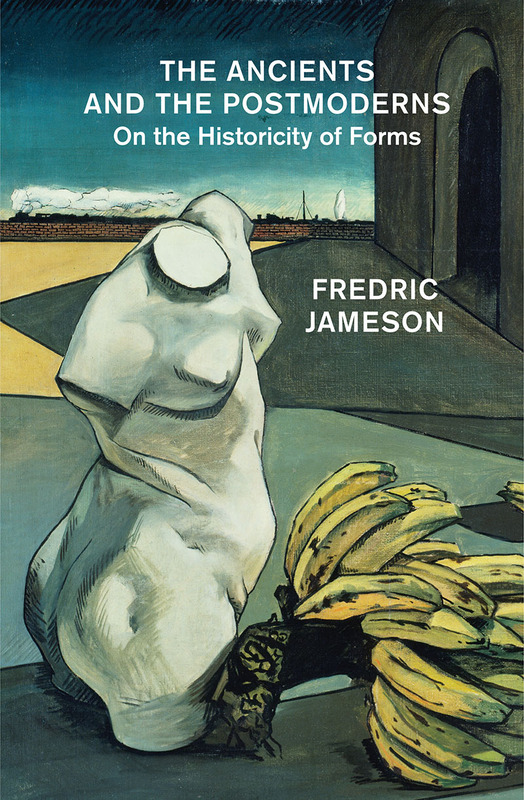 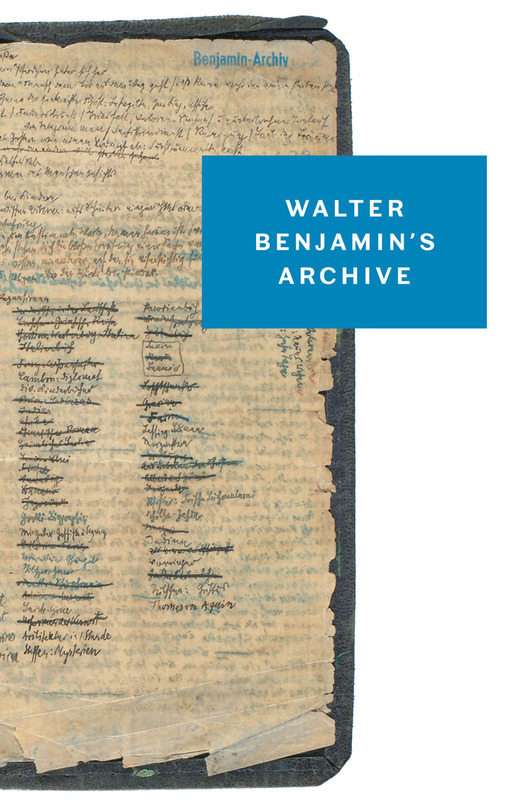 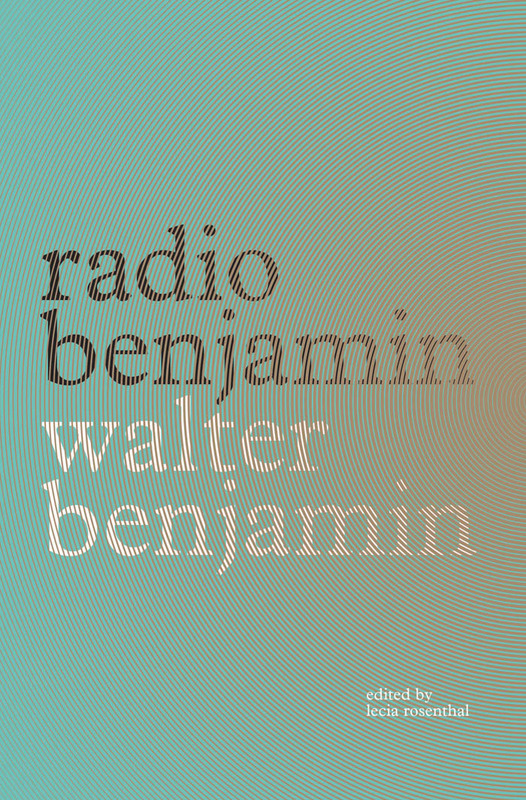 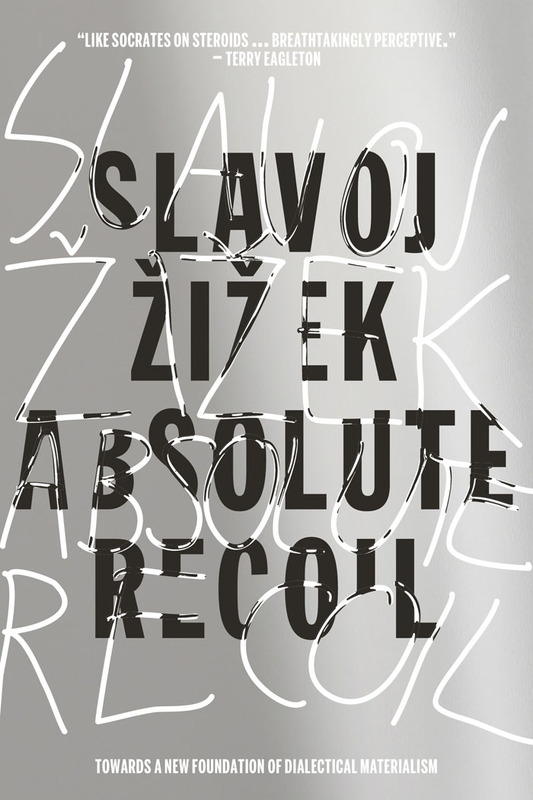 A new perspective on Proust, Joyce, Kafka and others from a master of literary theory. 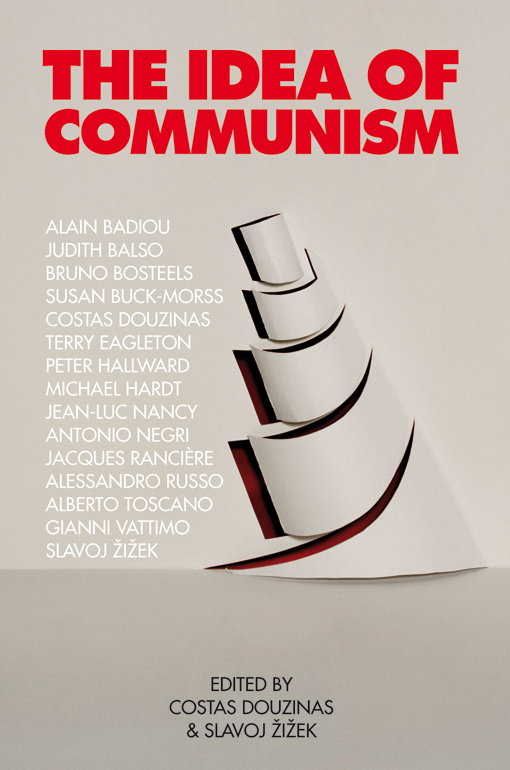 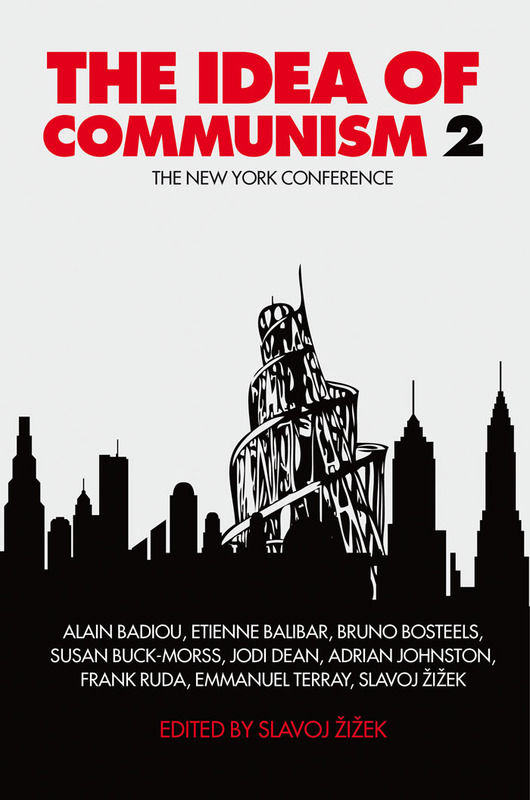 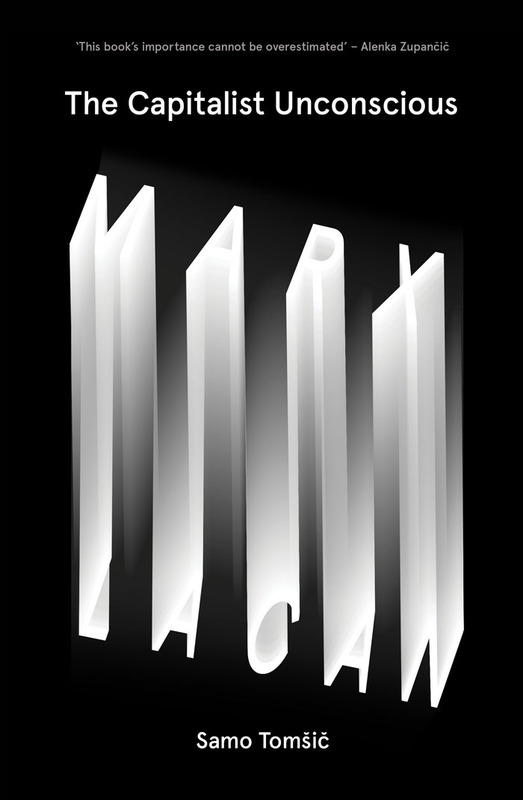 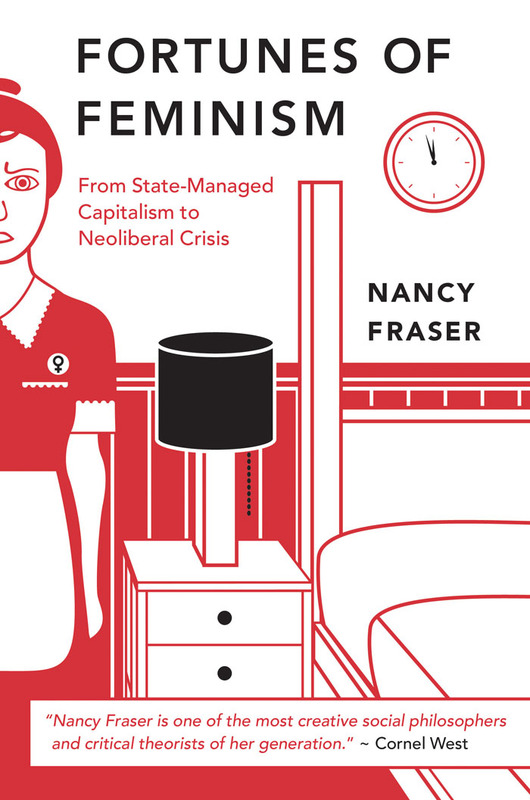 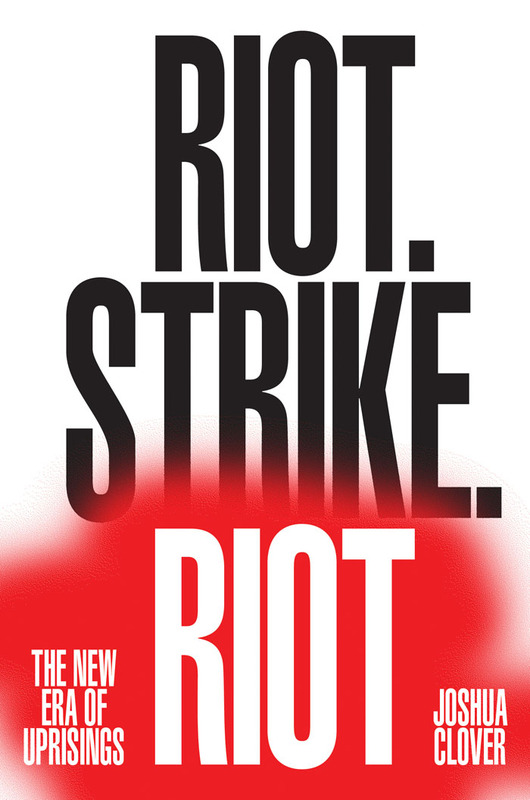 Three radical perspectives on the critique of capitalism. 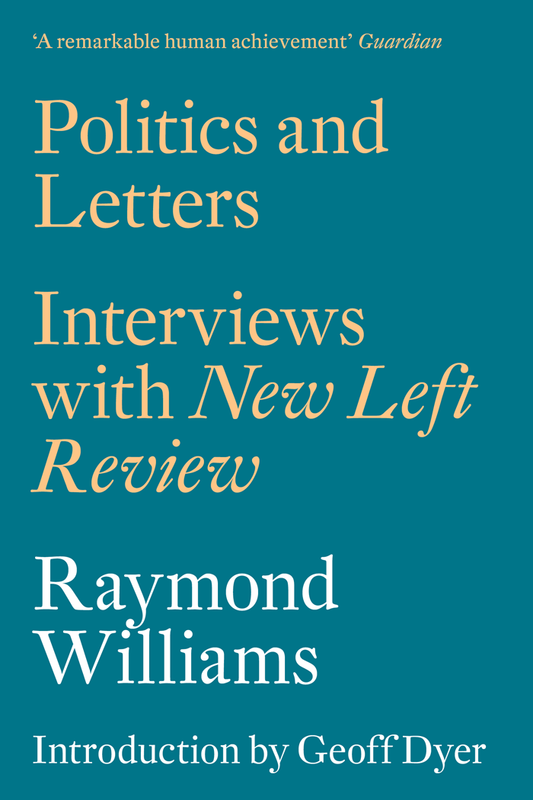 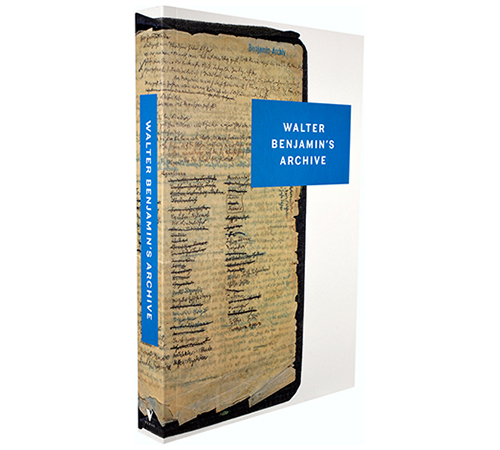 The celebrated literary critic Raymond Williams, in his own words. 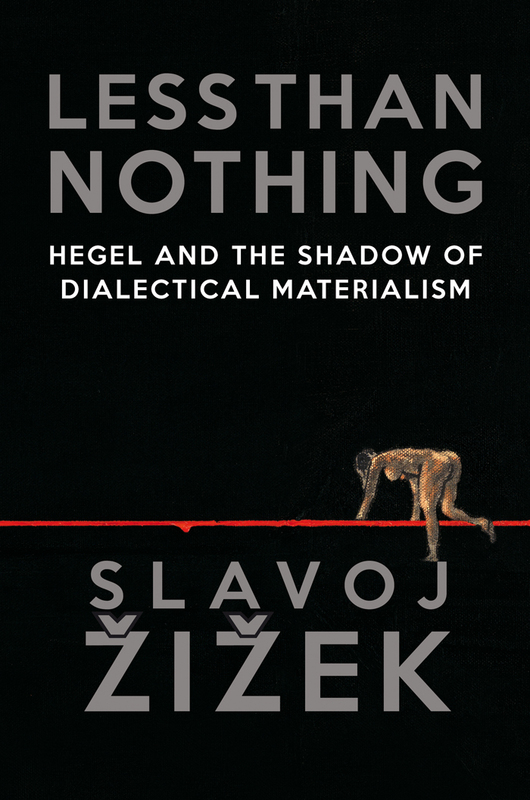 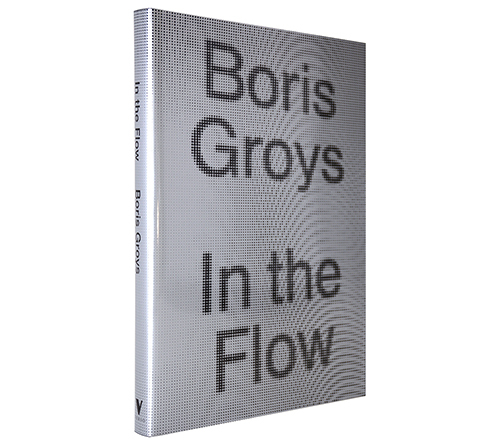 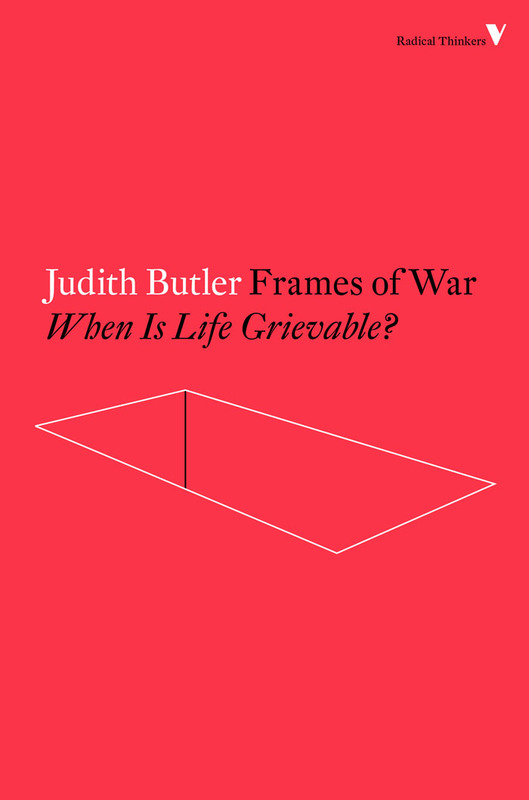 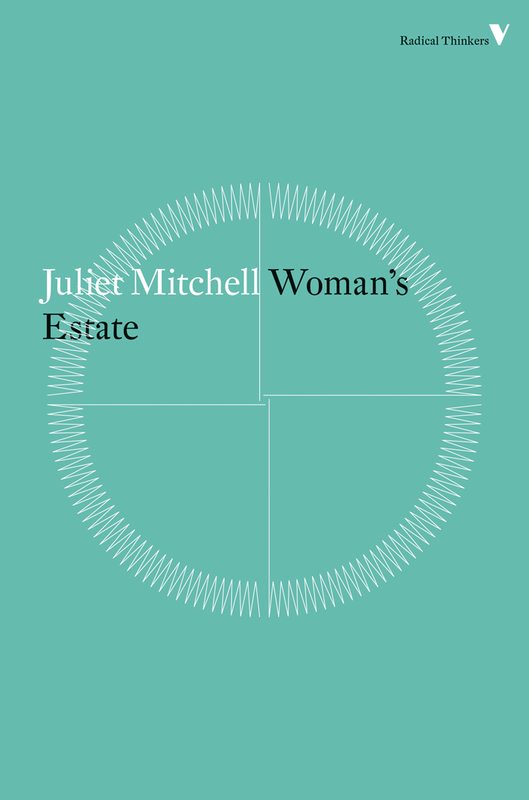 A new edition of a major philosophical work. 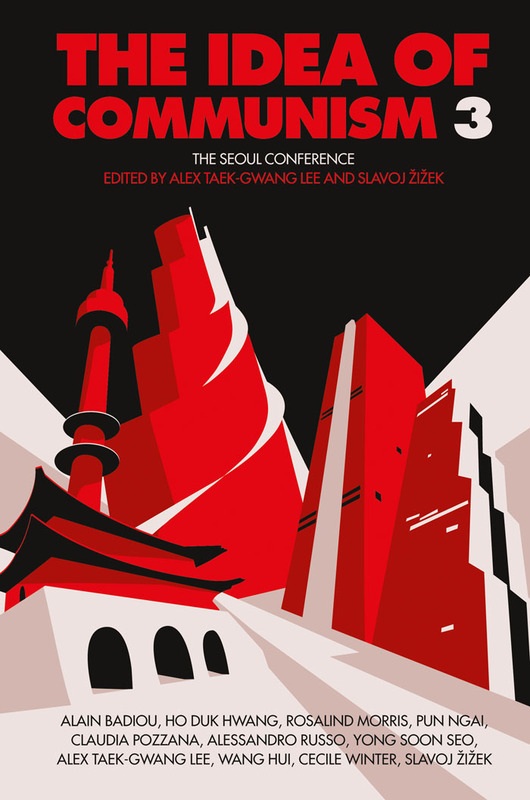 The discussion has continued across the world and these 3 books gathers responses from the conference in Seoul.